We were fortunate yesterday to visit Podere al Casale, an organic farm in Tuscany. On a private tour we learning about sheeps and goats and cheese first hand. I think I need a goat. Here is the view from the farm. You can dine outside. 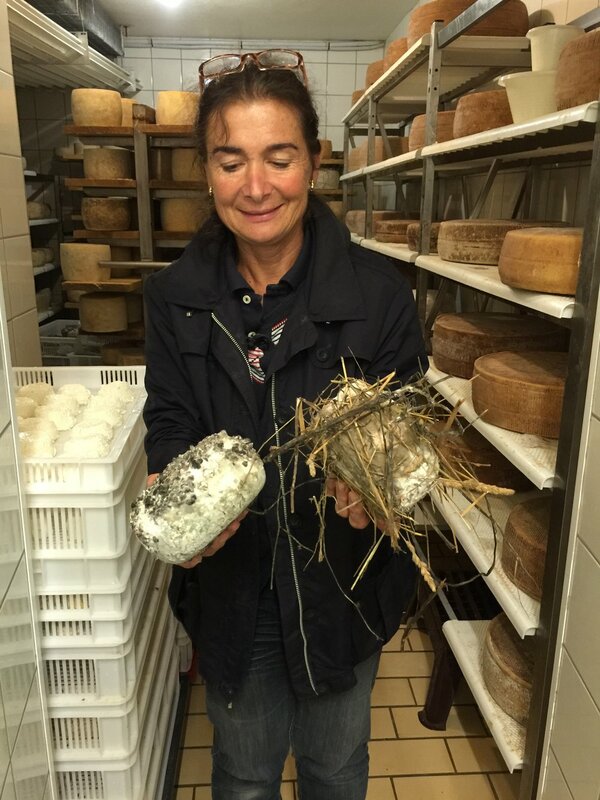 Here is Sandra, the owner explaining about all the types of cheese they make on the farm.